Beautiful fully furnished one bedroom apartments available for December near the Isle of Palms in Mt Pleasant, SC. These apartments are fully furnished and come complete with all housewares and utilities and are available for as short as a 30 day stay. 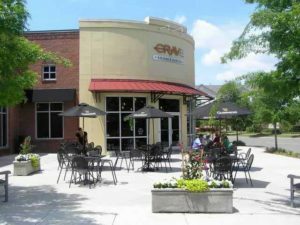 The community they are located in is within walking distance of many stores, cafes, and restaurants including: Target, Harris Teeter Grocery Store, Basil Restaurant, Opal Wine Bar, hair and nail salons, local shops, and more. 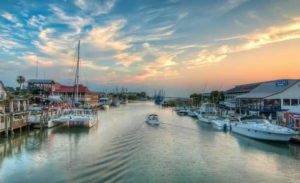 You are minutes from historic downtown Charleston, Shem Creek, the Isle of Palms’ beaches, Sullivan’s Island, Boeing, and the airport.